Spumante Extra Dry produced from a blend of grapes with a particular predilection for the Charmat method. Immediate separation of the must from skins with soft pressing, cold static decanting, fermentation in stainless steel tanks at controlled temperatures. The second fermentation by Charmat or Martinotti long method, 3 months, followed by bottling. Perlage is persistent and creamy. An intense bouquet, shows citrus and apple, that comes through delicate on the palate with a soft finish thanks to the 13 g/l of residual sugar. 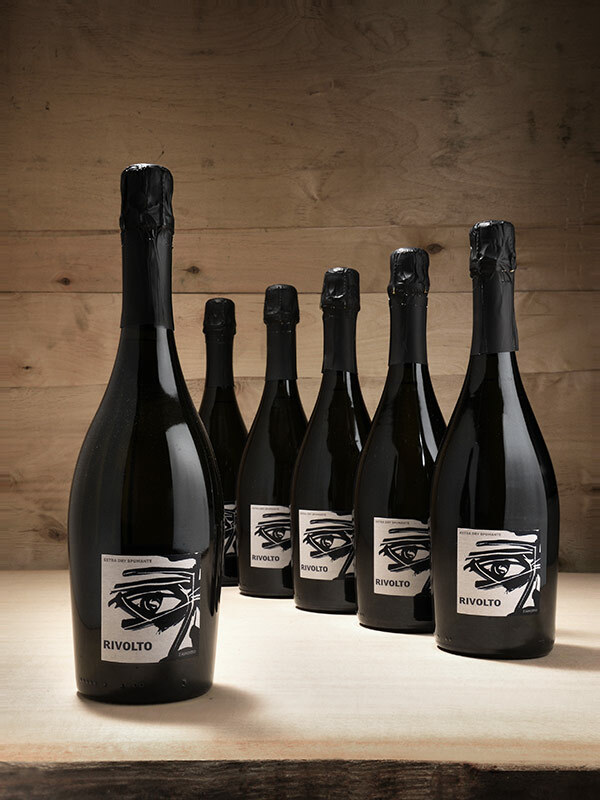 A spumante that follows along the path of local winemaking traditions.